In December 2012, the European Commission announced a new initiative to identify and celebrate Europe’s most innovative and influential tech entrepreneurs. Today, after months of sifting through thousands of nominations, public voting and judges selections, the final 5 contenders for the inaugural Europioneers awards’ two categories can be revealed. The final winner in each category will be announced on the 24th April at 7pm in Amsterdam, The Netherlands. 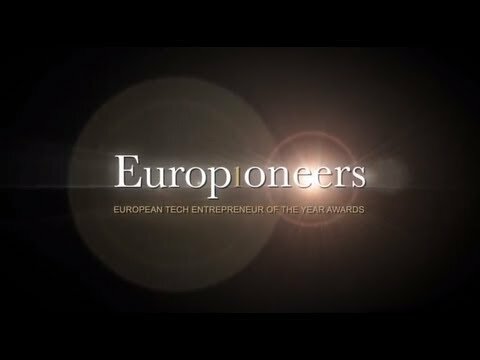 The awards ceremony is invite only, should anyone wish to attend they can request invitation by contacting invitations@europioneers.com. Without further ado, meet your contenders.